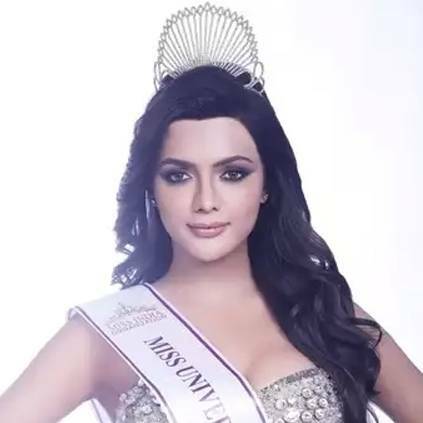 In a case of mistaken identity, the photos of former Miss India, Ruhi Singh, has been used by the media while reporting a road rage case involving Television actress Ruhi Shaileshkumar Singh. A case has been filed against the TV actress for assaulting a police officer. She allegedly fled the scene and met with an accident in Santacruz after driving the car in an inebriated state. The event supposedly took place on 31st March. A case has been registered against TV actor Ruhi Shaileshkumar Singh and 2 others for allegedly assaulting a police officer at Linking Road, Bandra before fleeing in her car in an intoxicated state and meeting with an accident at Santacruz. The incident took place on the night of 31st March. A lot of media houses started using the photos of the Miss India winner, instead of the Television actress and this infuriated Ruhi Singh. She said: "“I am very shocked and confused and highly disappointed, and surprised as well. Because these mainstream media houses didn’t check their facts before using my pictures, which has done irreparable damage to my reputation. Drop To The Floor; The Fire Can Reach Your Face Faster If You Are Standing (DROP). Stop All Movement. Moving Or Running Feeds Air To The Flames And Tends To Worsen The Fire (STOP). SHOCKING VIDEO FOOTAGE! Accident In Yamuna Expressway Due To Smog! People looking for online information on Accident, Ruhi Singh will find this news story useful.